Odd nose and those lights atop the hood are great at holding snow and ice. Nissan’s Juke is unusual looking! You’ll probably substitute your own word for “unusual”, but there will be no argument that it looks like no other car on the road, but then neither did the Nissan Cube, which has been discontinued, or the late Pontiac Aztek. 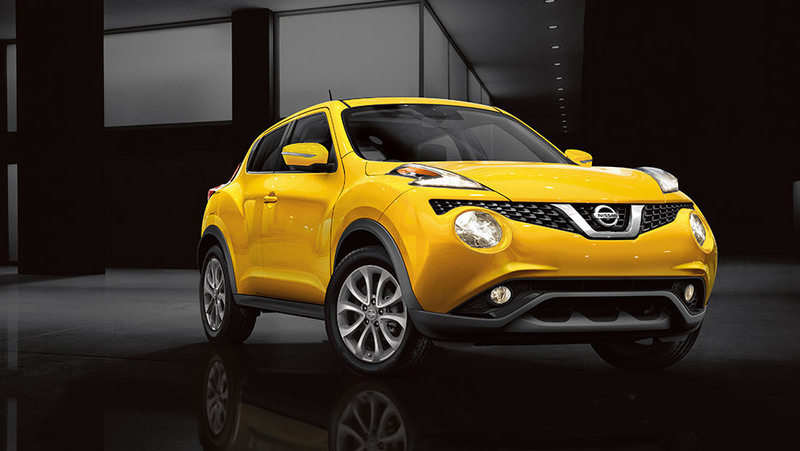 For lack of a better descriptor, I’d say the Juke has bug eyes, or possibly a frog-faced nose. Some call it youthful, some funky. But it’s no Kia Soul, which exudes cute and trendy. 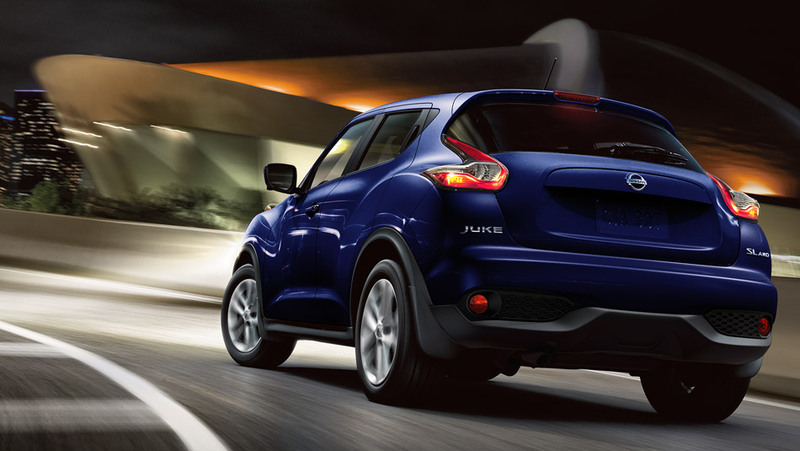 Plus the unique Juke has been around now for several years, so it’s not a newcomer to the market. It does offer all-wheel-drive, which is a plus in its favor, plus decent gas mileage and in the tested SL AWD model, heated front seats. That was especially nice on several sub-zero days during my drive. This is the purplish blue of my test car. Its other major plus, other than being a hatchback, is its lithe nature and easy sporty handling. It’s fun to drive with mild steering effort and responsive handling with little lean in turns. In that way, it feels much like a Jeep. The 200C (left) and 200S feature sophisticated styling and one might argue, a bit of Italian flair. The former Chrysler 200 was so long in the tooth you may have wanted to nickname it Snagglepuss. It was updated a couple years back by Fiat, after it snaggled Chrysler away from bankruptcy and the U.S. government. 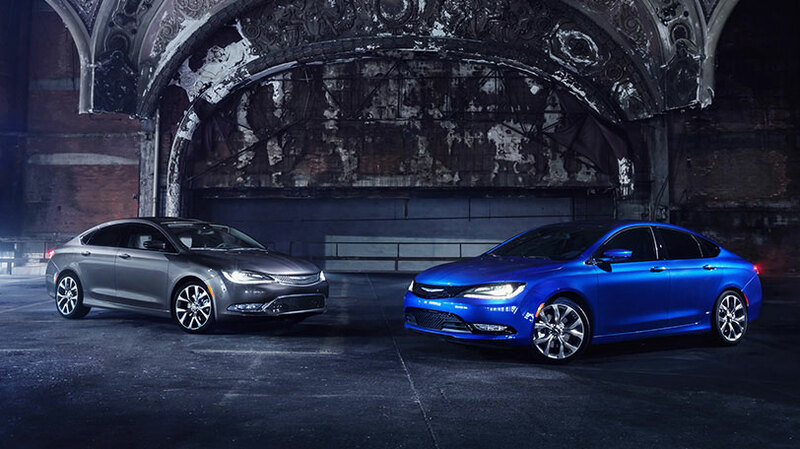 Mostly, that change in ownership has done nothing but help Chrysler’s various lineups, and the new Chrysler 200 again confirms that. 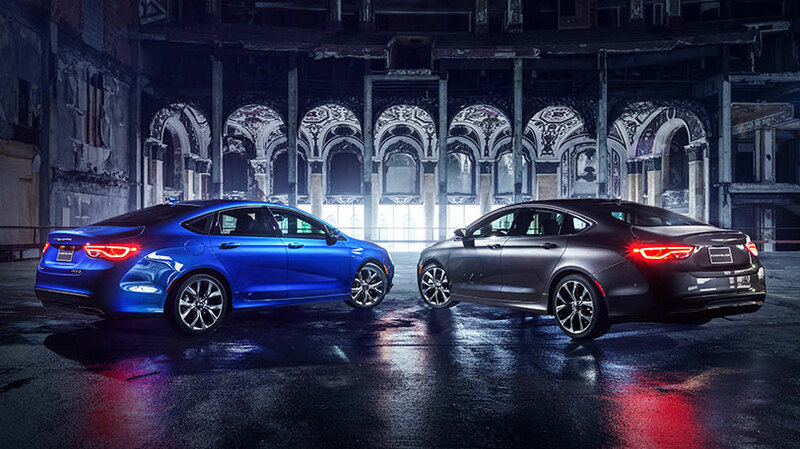 The midsize sedan, which rides on the Jeep Cherokee platform (see my interview with the lead engineer done at the Chicago Auto Show) so is available with all-wheel-drive, carries the rounded styling first seen on the sporty Dodge Dart. 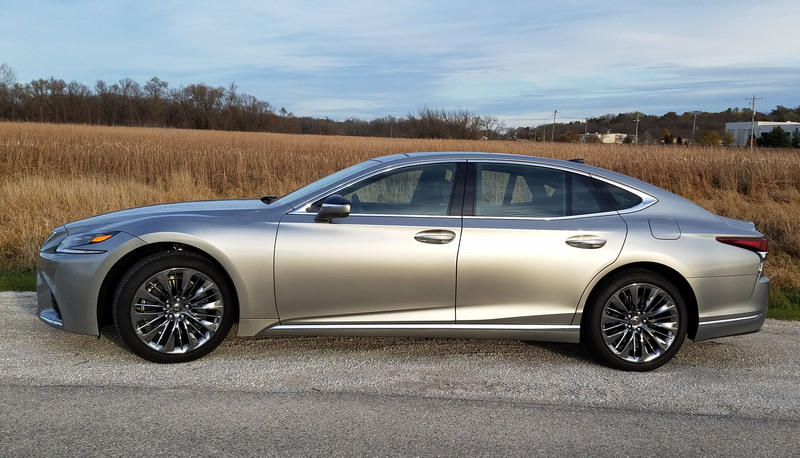 This is a handsome sedan with swept back rear quarter to give it both a modern and sporty profile. The tested C model with AWD tops the 200 lineup and its $30,195 starting price reflects that. This isn’t your great aunt’s old Chrysler 200 winter beater car. The 200 comes in basic LX trim with a list price of $22,695 and in that form is front-wheel drive with a competent 184-horse MultiAir 2.4-liter 4-cylinder engine. A mid-level S model is available in all- and front-drive as is this upscale C model. This C stands out due to its more powerful 3.6-liter V6 that features variable valve timing and delivers 295 horses and a torque rating of 262. 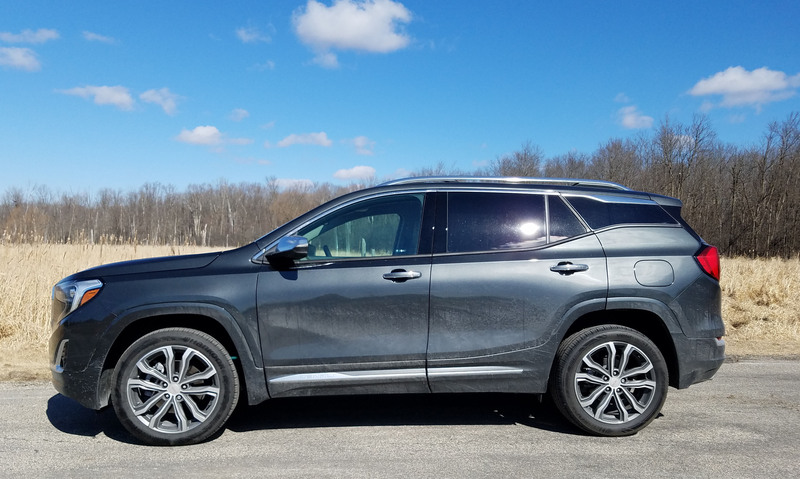 Tires also grow to 18 inches and the interior is decked out with leather trimmed heated seats and a load of bells and whistles. The vivid blue pearl (bright metallic blue) test car ladled on three option packages to doll itself up and hit a rather optimistic $34,675, including a $795 delivery charge. The 200 looks attractive from the rear too. The car itself feels more modern and refined that past 200 models. The engine is strong and will get to highway speeds easily, even with four people aboard. This is a fine highway cruiser for the family and the giant 16-cubic-foot trunk will accommodate a load of luggage.